The business world is changing. Team members are not looking for bosses, but leaders. This holds particularly true for Millennials, who want to be coached in the workplace. With the right guidance, they will preform beyond expectations. The challenge is that many leaders are not equipped with the tools to effectively coach their teams and team members for maximum performance. 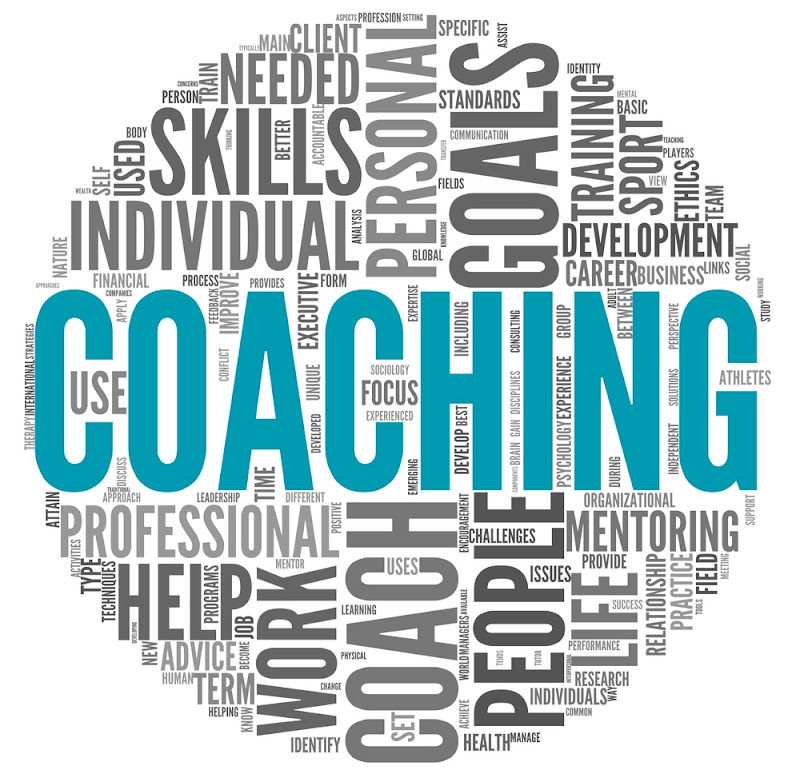 Here are 3 tips that will make your coaching sessions more effective. Metrics are great tools to evaluate the performance of your team but, if not properly used, become meaningless and lose their power. To start, identify metrics that are relevant to each team. Number of outbound calls made is a good metric for your sales team, but has little relevance for your IT team. Next step is to set the timeframe and target for each metric. This can include multiple stages, such as an annual target of $X revenue with smaller monthly or weekly targets to discuss at meetings. Quick side note here: we recommend using several metrics when evaluating the performance of your sales team. Revenues alone cannot give you the complete picture as your sales associate might be putting out above target number of calls and landing above number of meetings, but is not a strong closer. Using multiple metrics helps identify barriers and aids in identifying the subsequent strategies to overcome them. Once the metrics are defined, their relevance to your team needs to be known. This requires explaining the impact of falling short and holding every team member accountable in their efforts to achieve the target. The failure of many leaders is focusing on the group rather than drilling down to identify the individual’s impact. Too often in sales meetings we say we are behind in sales and move on without taking any action steps. As leaders, we need to identify those who are struggling and excelling so we can then set individual targets and action plans for each. Rewards and repercussions are the traditional way to motivate and add accountability. However, if we coach and lead based on metrics and create a collaborative environment where team members support each other, achieving targets becomes part of the culture. We all tend to focus on the past but good leaders look to the future. Instead of searching for explanations for poor performance, discuss ways to improve moving forward. This is where using multiple, individualized metrics enhances your ability to coach and lead your team. Some leaders find they dread their “one-on-one” performance meetings and they end up repeating what they covered in the team meeting. Using metrics not only helps your team focus in on the areas of improvement, but makes being a leader easier as well! In these sessions, collaborate with your team member to identify solutions and empower them to try new approaches. Be prepared to support them if their idea doesn’t work. Despite our best efforts, external factors (economy, other departments, inflexible CRM’s, etc) may negatively impact the success of our team. With support from their leaders, empowered teams will find quick-fix solutions when these factors appear, but these are short-term solutions. Short-term solutions are exactly that. On going negative external influences can significantly impact the confidence and satisfaction of your team. Good leaders do everything they can to minimize or eliminate these external factors. Great leaders turn to their team for solutions. Even the best leaders can be blinded by routine or procedure that may limit their abilities. Your team knows first hand the challenges that result when things go awry and may have ideas on how to fix or improve systems and procedures. We need to be able to let go of our perceptions and attachment to what we have been doing and recognize when a new idea is valid. Being open to feedback and implementing positive changes will not only rally your team around you but also builds team morale. Previous Reflections on generations: Are we really different?